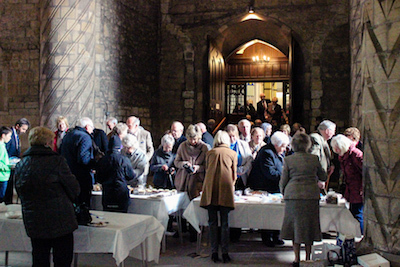 Read more"The Twins of Doubt and Faith"
The Great Abbey Mens Bake off was a massive success with all the baking being sold and making a grand total of £456 for Scottish Love in Action and The House of Grace in Israel. 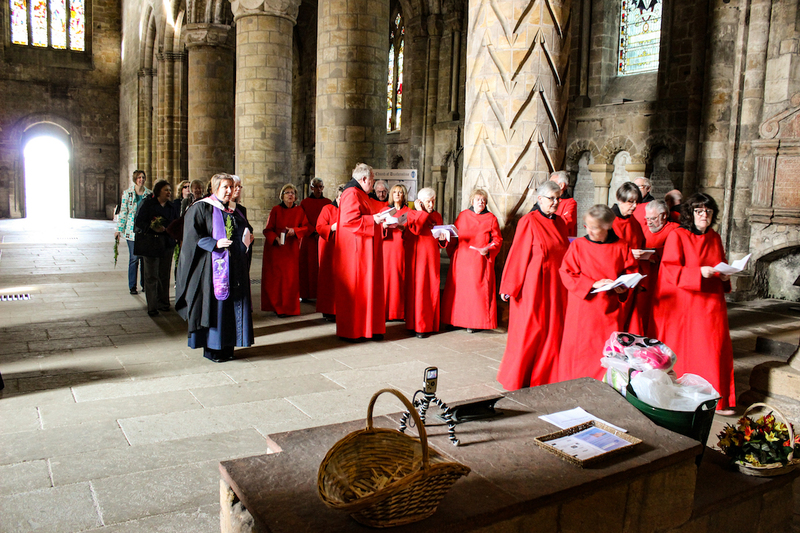 The 11am Abbey Congregation descend on the Abbey Mens Bake Off stall after the service!! 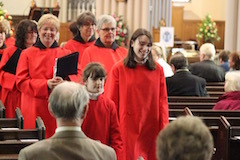 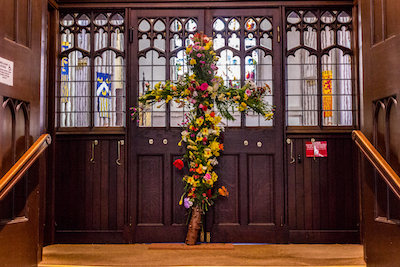 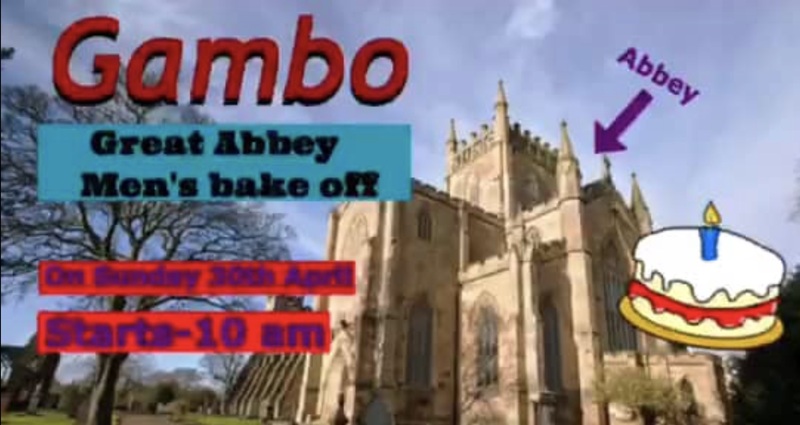 Read more"GAMBO – Mens Bake Off"
Read more"Fear and Joy – Easter Sunday Sermon"
Read more"GAMBO – Great Abbey Men’s Bakeoff"
Read more"Palm and Passion Sunday"
Read more"Out of the Tomb"